Graboyes offers a variety of commercial doors and with customized options. 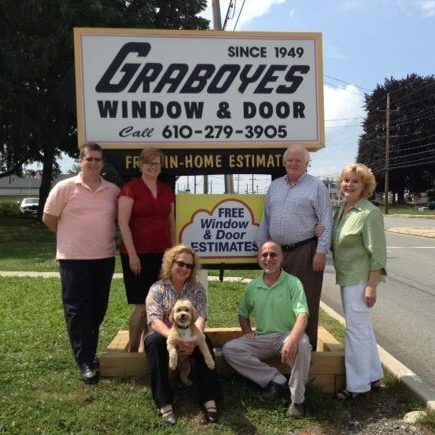 Graboyes offers commercial door installation for businesses and buildings. Please call us at (610) 279-3905 to discuss your commercial door project or complete the FREE QUOTE form.